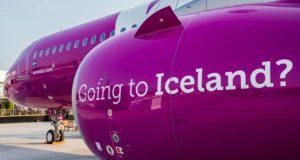 The Estonian airline will close routes to Copenhagen, and instead focus on a more profitable side of the business. The Estonian airline Nordica is shutting down its base in the Netherlands and, consequently, its routes between Groningen and both Copenhagen and Munich at the end of December. Nordica has been flying 12 times a week between the northern Dutch city and the Danish capital on LOT Polish Airlines’ flights numbers, as Nordica and LOT have kept a strategic deal going since 2016. But Nordica will fly for the last time between Groningen and Copenhagen on December 28. 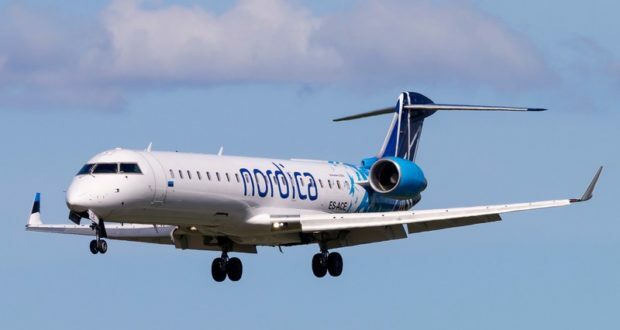 At the start of the summer season, Nordica introduced a CRJ700 with room for up to 70 passengers on the route, which until then had been served by the British carrier Flybmi with smaller Embraer ERJ-145 aircraft seating 49 passengers. Nordica served both the Copenhagen and Munich routes with its CRJ700, but recently Flybmi returned to Groningen-Copenhagen with its ERJ-145. 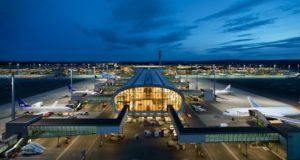 This summer, Nordica also decided to close its route between Copenhagen and Örebro in Sweden, which the Estonian carrier had served on a contract with the Örebro local authorities for three years. 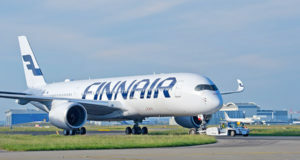 Nordica is under pressure too by fierce competition in the Baltic markets, and in November it announced that in early 2019 it would close its routes from its base in Tallinn to Oslo, Amsterdam and St Petersburg. Its bigger Latvian competitor airBaltic has been aggressively expanding in Tallinn. 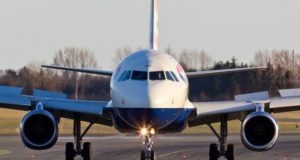 Nordica said in a press release that it would instead be using its resources in the part of the business that contributes the most income, namely wet-lease and ACMI flights conducted for customers like LOT and SAS. 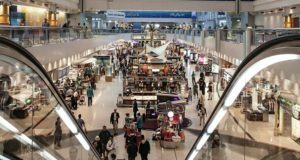 “We’re better off channeling our resources into projects that are profitable and boosting our financial results,” Hannes Saarpuu, CEO of Nordica parent Nordic Aviation Group, said at the time.